At Park we love to learn! We also learn about how to be good learners. We have eight different Learning Powers, and we focus on a different one each week. Each Learning Power has a character attached to it, helping us to remember the attributes of that Learning Power. Our Learning Powers are displayed around the school to remind us to think about them. Find out more about Park’s Learning Powers. 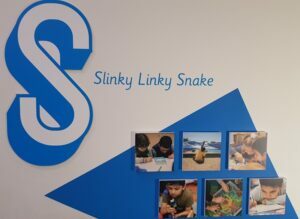 At Park, we regularly change learning partners which are generated at random. We enjoy learning with different people because we can learn lots from each other. We think it’s an important skill to be able to learn with different people. Our teachers help us to understand how to be good learning partners; they teach us to work collaboratively and the importance of listening to each other. 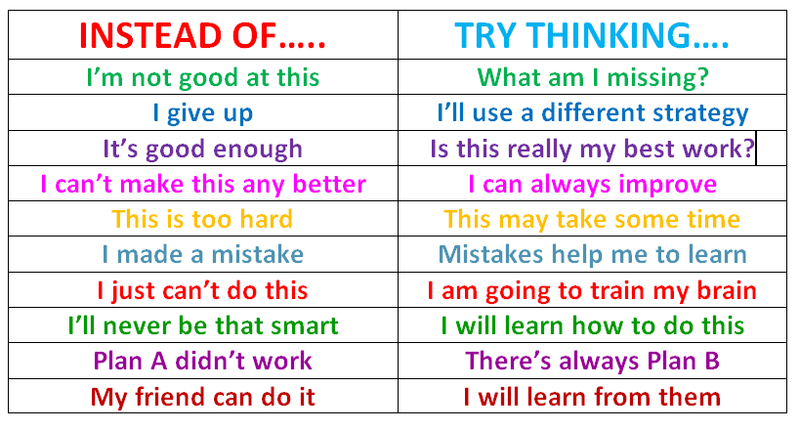 Dr Carol Dweck believes there are two types of mindset – a fixed mindset and a growth mindset. In essence, people with a fixed mindset believe that their basic abilities and intelligence are set. People with a growth mindset believe that their talents and abilities can be developed through effort, persistence and practise. 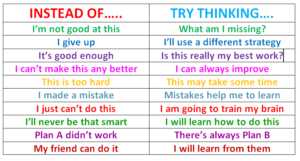 At Park, we have a growth mindset. Our teachers give us specific praise for our efforts and we think carefully about the language we use.